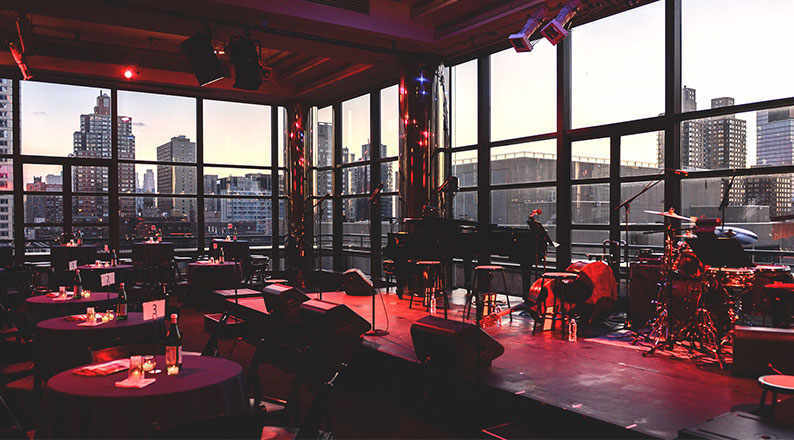 Cap off your evening with a drink and an intimate musical exchange in the glow of the skyline as seen from the Kaplan Penthouse. Composer / pianist Conrad Tao curates an evening of “renegade spirituality,” as he puts it, joined by vocal improviser Charmaine Lee and tap dancer Caleb Teicher. Expect synthesizers, field recordings, electronic percussion, and percussive dance. This event complements that evening’s Philharmonic concert featuring Conrad Tao’s new work, Everything Must Go. Conrad Tao has appeared worldwide as a pianist and composer. 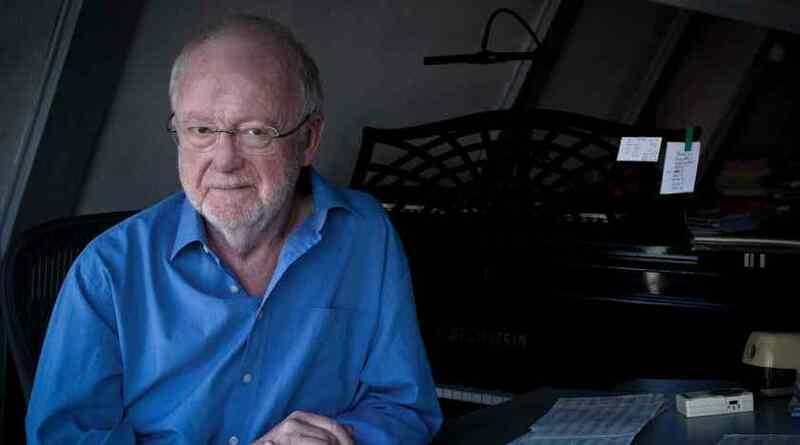 His accolades and awards include an Avery Fisher Career Grant and being named a US Presidential Scholar in the Arts, YoungArts in Classical Music, Gilmore Young Artist, and Lincoln Center Emerging Artist. The former prodigy continues to emerge as a mature, thoughtful, and thought-provoking artist, pushing boundaries as a performer, composer, curator, and commissioner, championing new music while presenting core repertoire in a new light. 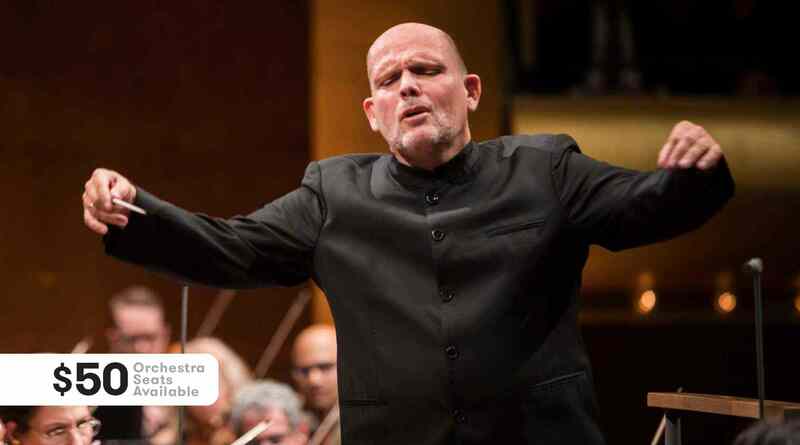 His 2018–19 season begins with the World Premiere of Everything Must Go, commissioned and performed by the New York Philharmonic and Music Director Jaap van Zweden, and curating the inaugural concert in the Kravis Nightcap series. 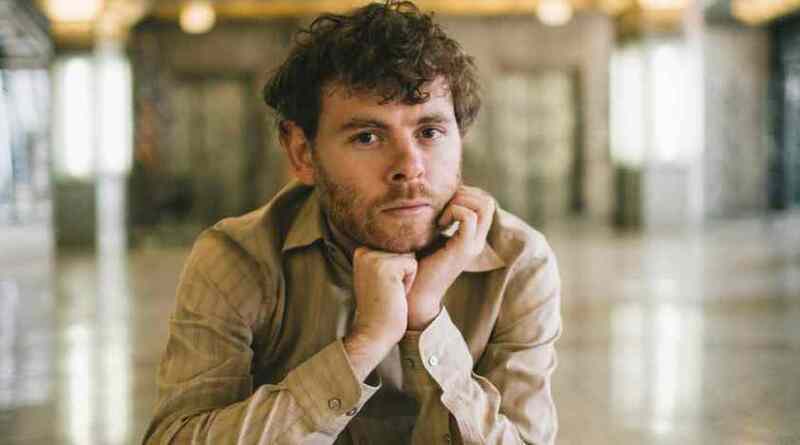 He makes his Los Angeles Opera debut in the West Coast Premiere of David Lang’s the loser in the onstage role of the apparition and memory of Glenn Gould. In January 2019 Mr. Tao and dancer / choreographer Caleb Teicher continue to develop More Forever as part of the Guggenheim’s Works & Process series. Mr. Tao performs concertos with orchestras around the world, returning to the Swedish Radio, San Diego, Baltimore, Pacific, and Colorado symphony orchestras and the Orchestra dell’Accademia nazionale di Santa Cecilia. He performs duo chamber music concerts with violinist Stefan Jackiw, including a debut at 92Y; engagements around the world with the JCT Trio, comprising Mr. Tao, Mr. Jackiw, and cellist Jay Campbell; and solo recital programs. Conrad Tao’s compositions have garnered eight consecutive ASCAP Foundation Morton Gould Young Composer Awards and the BMI Foundation’s Carlos Surinach Prize. 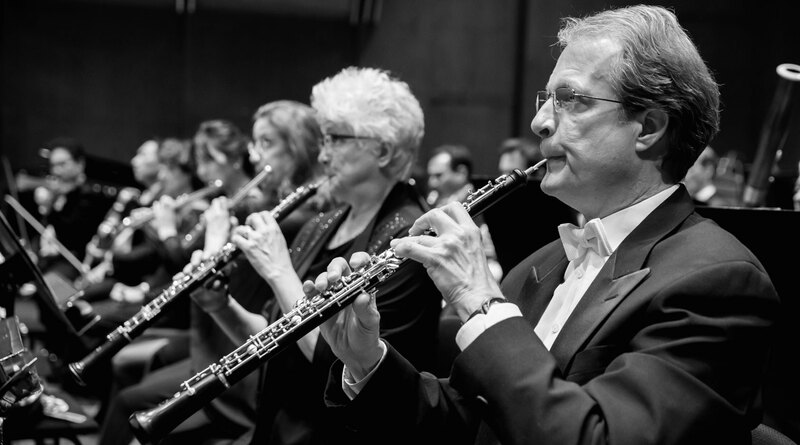 He has been commissioned by the Dallas Symphony Orchestra, Chamber Orchestra of Philadelphia, Washington Performing Arts Society, ProMusica Chamber Orchestra, and others. 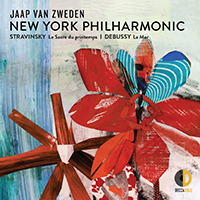 A Warner Classics recording artist, his first two albums Voyages and Pictures have been praised by NPR, The New York Times, The New Yorker’s Alex Ross, and many others.